Zcash, a cryptocurrency launched in 2016, has been specifically developed to create an environment which protects the privacy of the users and their transactions. Where traditional cryptocurrencies show all the transaction details to the public, zCash uses zero-edge cryptography to keep the transactions of the parties involved private. zCash was developed on the same basic software as Bitcoin and so, in the same way as all Bitcoin transactions need to be solved, all zcash transactions need to be authenticated and as with Bitcoins, rewards are given for this work – known as mining. 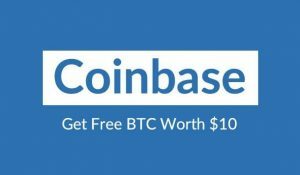 If you are new to this topic, you may want to consider taking a crypto currency course to get up to speed quickly. Many miners choose to join a mining pool, rather than working solo, where their processing power is combined to identify and solve transactions faster and by default generate rewards quicker. However there are many possibilities when it comes to choosing a mining pool and ensuring you have the right information to choose a pool that suits your requirements and expectations is critical for success. Slushpool, the first Bitcoin mining pool, is another multi-currency pool that offers zCash as an alternative to Bitcoin mining. Accessible at www.slushpool.com, with more than 20 000 active miners and 200 000 workers, Slushpool is a stable long standing mining pool. Rewards are calculate don a Scoring hash rate and the pool fee is 2%. 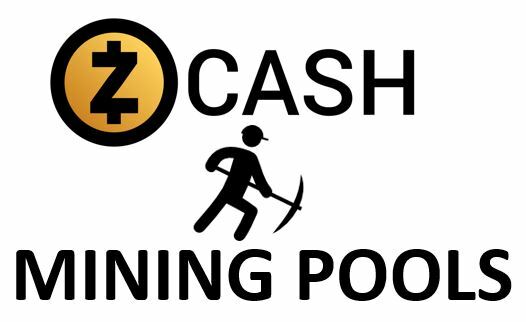 Dwarfpool (https://dwarfpool.com) offers miners four different currencies to choose from of which zcash is one. Payments are based on the RBPPS method and payments happen every hour. Dwarfpool guarantees 100% uptime and allows anonymous mining. The pool fee is 1.5% (previously 2%) and miners pay a set amount on a transaction, which is re-calculated weekly, and the difference refunded or deducted. Zcash is new to dwarfpool and currently there are only 270 workers. Coinotron is also a multi-currency pool that offers a choice of 16 different currencies and calculates the payouts using a combination of the different payout calculations. Zcash is considered to be the 17th most popular Cryptocurrency available at the moment with a market capitalisation of $500 million. As zCAsh is not as popular as Bitcoin or ethereum, it is more profitable to mine than many of the other Cryptocurrencies. 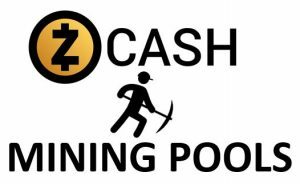 Although we have discussed some the mining pools that offer zCash as an option, there are many more pools available. Miners are advised to investigate the options and reputations of the pools before making decision to ensure they are not disappointed. Happy Mining. Mining for the cryptocoin Monero (XMR) is profitable and easy and can be done with your standard CPU or GPU and on a laptop or computer with almost any operating system. For this reason, XMR mining has become increasingly popular over the last few months. 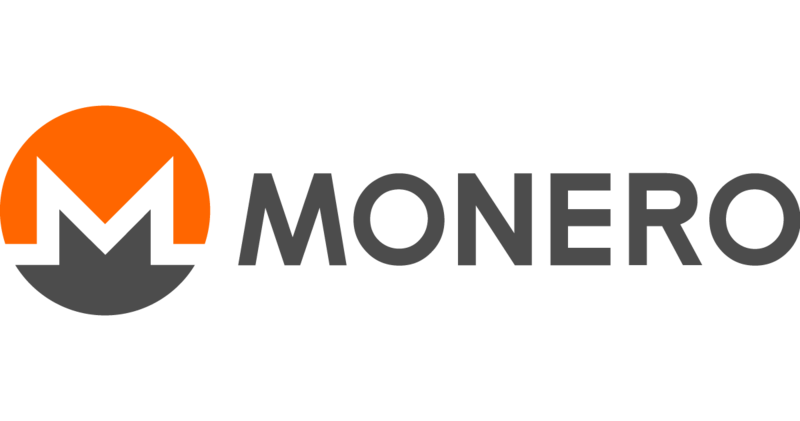 To learn more about Monero the cryptocurrency, please refer to our previous article, “What is Monero?”. One the ways to increase your profitability when mining for Monero, or any cryptocurrency is to join a mining pool. By joining a mining pool you will combine your Monero mining hardware resources with other miners and increase the solve rate of blocks. In this article, we are going to look at the various Monero mining pools available and what they have to offer. Mining pools can focus on a single currency or give miners the option to choose from various currencies in a single pool. Support XMR (https://supportxmr.com/#/home). This pool mines for Monero only. Payments are based on the PPLNS reward system and payments are made every two hours. More than 10 000 miners are currently connected to the pool and there is constant development to improve the statistics and dashboards. XMR Pool.net (https://xmrpool.net/#/home) is another mining pool that focuses on XMR mining only. Smaller than Support XMR, the pool has just over 800 active miners. Payments are also calculated on the PPLNS reward system and the servers are distributed globally ensuring high uptime of the pool. 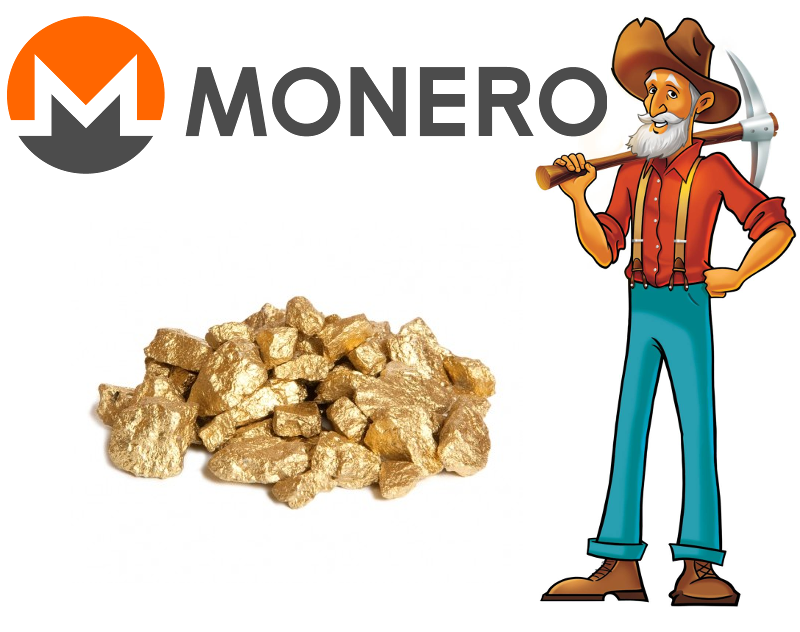 Nanopool (https://xmr.nanopool.org) is one of the bigger mining pools currently available and offers miners the ability to mine for a wide variety of different coins, Monero being one of them. There are about 6500 XMR miners active on Nanopool and the fee charge is 1% for belonging to the pool. PPLNS reward system is also used and coins earned can be exchanged for other crypto-coins in the pool. 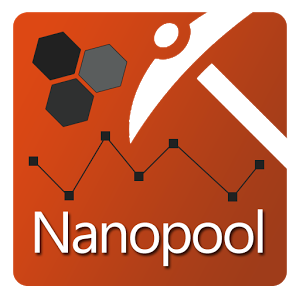 Nanopool is a well established pool with more than 100 000 miners across the different currencies, have good statistics and offer useful tools to help new and experienced miners. Mine XMR (https://minexmr.com) is the most popular XMR mining pool with more than 25 000 active miners. A block is found on average every 45 minutes and servers are also located across the globe to ensure stability and uptime. MineXMR also calculates rewards on the PPLNS reward system and charges miners a 1% fee. The use of mining pools to increase profitability has grown considerably amongst miners, as the rate of return on your investment is far better. Solo miners find it hard to compete for blocks against the combined hashrate power of the mining pools and building and operating a rig that can compete on this level is not economically viable for most. The pools listed here are just some of those available to XMR miners, for a more complete list, visit http://moneropools.com. 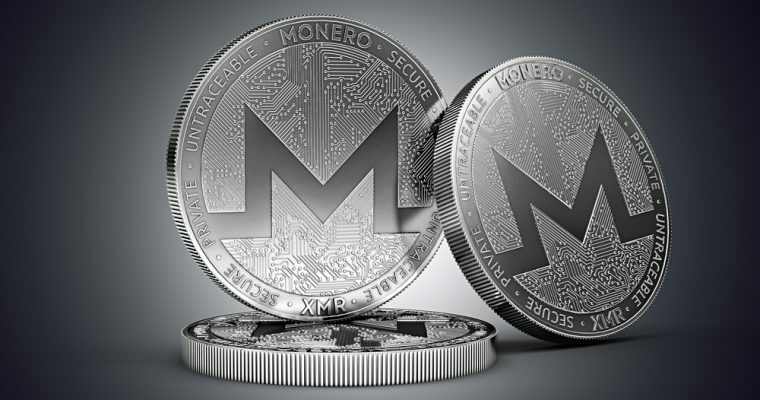 Monero (XMR) is one of the more recent cryptocurrencies that has gained popularity due to its focus on maintaining the privacy of the parties involved in the transaction as well as the true value of the transaction. If you still find yourself asking “what is Monero” check out the previous articles in this series. XMR Mining is very popular as it requires a standard PC with CPU or Graphics cards (or a combination of the two) and does not require massive amounts of electricity consumption to be successful. 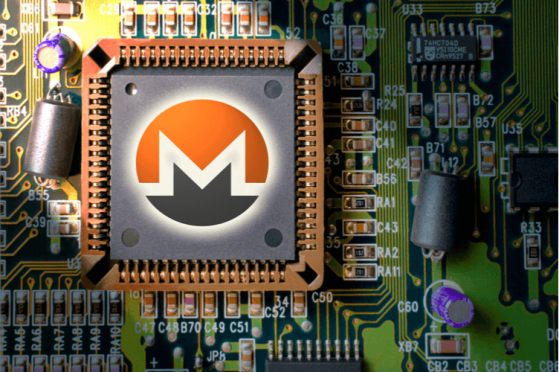 This article will focus on the monero mining hardware you’ll need to get started. XMR Mining is a favourite amongst miners because of the simplicity of the rig needed to get started. The mining algorithm is compatible with both CPU and GPU’s which makes Monero mining extremely profitable and it can be mined on laptops as well as standard desktop computers and can be run on almost any operating system. The more CPU’s or GPU’s you have the more coins you will mine. Although XMR can be mined using CPU’s or GPU’s, the profitability of mining will be based on the upfront cost of the hardware as well as the ongoing cost of energy consumption while mining. Energy costs differ depending on the location of the rig, so it is advisable to compare the profitability between the two before deciding which to use (or various combinations of the two). Monero mining calculators can be found at http://www.mycryptobuddy.com/MoneroMiningCalculator. As mentioned, the profitability of mining for Monero is based on the quality and hash rate of the GPU that you have purchased and the electricity consumption. According to https://www.easypc.io/crypto-mining/monero-hardware/, the best GPU for XMR mining is the XFX Core Edition Raedon R9 295×2. Considered to be the fasted Graphics card available, with eight gigabytes of memory and more than 11.5 teraflops of computing power. Predicted profit ratios of up to 267% are mentioned. As with GPU’s, the hashrate versus the electricity consumption determines the best CPU to use. Steemit.com rates Intel XEON CPU’s as the most efficient and profitable for mining Monero. Top of the Xeon list is the INTEL XEON CPU E5-2699 V4 2.20Ghz, which has a hashrate of 1910 per second and uses 145 Watts of electricity. The hashing algorithm used for Monero mining ,Cryptonight,runs so efficiently on CPU’s and GPU’s that the benefits of an ASIC would not add sufficient value to justify the cost. Monero mining is not ASIC resistant, it is just impractical and to date no ASIC’s have been developed for XMR. If you want to increase your mining profitability, think about joining a Monero mining pool where you join your resources with other miners and increase the number of block solved. Another option is to look at Monero Cloud mining instead of building and buying your own rig. Please link here to learn more about cloud mining. Monero Exchange and simply purchasing some. If you are interested in looking at all the altcoins available and find yourself asking “what is Monero all about?”, then this article will help you gain a better understanding. Monero (XMR) is a cryptocoin launched in April 2014 that runs on a all operating systems, including Windows, macOS , FreeBSD, Linux and Android. Like all cryptocurrencies, Monero records transaction in a public ledger. What sets Monero apart from other crypto-currencies such as Bitcoin, Litecoin and Ethereum is the focus on privacy by designing it to obscure details of the transaction by hiding the identity of the sender, the recipient and the amount of the transaction made. The negative aspect of this privacy is that Monero is attractive to those wishing to use crypto-currencies for illicit transactions. Monero also uses a different algorithm to most Cryptocurrencies, CryptoNight proof-of-work hash algorithm, which does not allow for users to trace the transactions in the ledger back, which is possible with currencies such as Bitcoin. Even the actual amount of the transaction is shown as less than the actual amount, and no record of sender and buyer is available for public view. Mining XMR (Monero) is considered to be more profitable than many of the other cryptocoins and can be done by anyone with a CPU or GPU. The software required for XMR mining can be found on XMR Stak (https://github.com/fireice-uk/xmr-stak/releases). More information on XMR mining will be discussed in follow up articles as well as information on the Monero mining hardware required to build a rig. A mining pool is where a group of crypto-miners combine their resources to mine more blocks at a faster rate sand see a quicker return on their investments. Mining pools can be focused on a single currency available for miners to choose or multiple currencies. There are a wide variety of XMR mining pools to choose from. Many of the bigger multi-pools, such as Nanopool, also support Monero mining. These pools use a variety of payment methods such as PPLNS and PPS+. See our previous articles on mining pools for Ethereum, Litecoin and Dogecoin. Cloud mining is when miners lease the Hardware and software from a provider instead of owning their own rig. This is very different to pool-mining as the resources are not combined in monero cloud mining. Most cloud-mining providers will allow you to mine for any currency you choose as long as they have the hardware and software available. Exchanges allow you to trade one cryptocurrency for another based on the current value of the coins. Not all exchanges will trade Monero, so you’ll have to find a reputable Monero Exchange before you can start trading. Because of the privacy element of Monero, it has been linked to illegal incidents such as the Ransomware scam Wannacry where the operators converted their takings into Monero. Monero has seen substantial growth since its launch, but much of this growth us been linked to the less savoury elements of the internet such as drug dealers (https://www.wired.com/2017/01/monero-drug-dealers-cryptocurrency-choice-fire/) and other cybercriminals (https://cryptocurrencynews.com/daily-news/altcoins/monero-cybercriminal-altcoin/). Choosing the right pool to join when mining for cryptocurrency is very important to ensure you get what you expect and do not have any unpleasant surprises down the line. Most miners will calculate their expected profits in advance, based on their rigs and power costs and as different pools offer different payment methods, the pool chosen affects the mining outcomes. Some pools pay for Uncles and some do not, some charge for transactions and some do not. In this article we will look at two of the biggest pools that offer Litecoin mining, Litecoinpool vs F2pool. Litecoin is knows as the little brother of Bitcoin, launched in 2011 it is almost identical to Bitcoin but runs on Scrypt instead of SHA_256 resulting in a decreased time to solve blocks. Litecoin has about 55 million coins in circulation and has a market cap of $ 20,000,000,000. 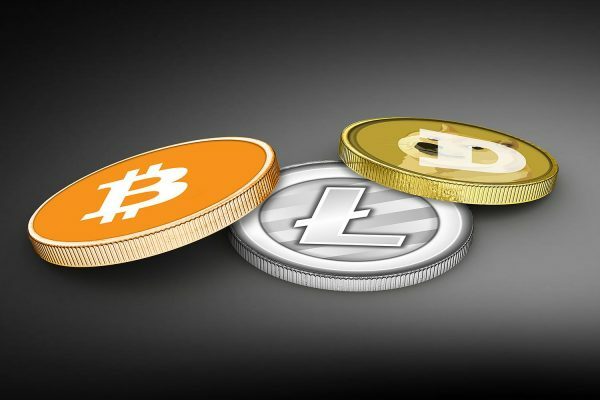 Litecoinpool (https://www.litecoinpool.org) as the name suggests, allows miners to only mine for Litecoin, while F2pool (https://www.f2pool.com/help) is what is known as a multipool and allows miners to mine for a variety of different currencies in addition to Litecoin, such as Bitcoin, Ethereum and Dash. 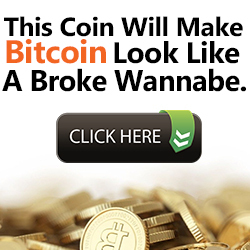 Litecoinpool was started in 2011, just after the launch of Litecoin, and was the first Litecoin mining pool. Litecoinpool currently has more than 40% of the active Litecoin miners as members. Litecoin pool has a server presence in eight different locations across the world. F2pool was started in 2013 and was originally a Chinese-only mining pool and they have only recently added an English Interface. Also known as “Discus Fish”, F2pool has servers in Beijing, Qingdao, Guangzhou, Hong Kong and the United States. Both Litecoinpool and F2Pool use Stratum mining protocol. F2pool is reported to control about 51% of the Litecoin hashrate (and about 52% of all the mining hashrate across various cryptocurrencies). In terms of rewards, both F2Pool and Litecoin calculate on the PPS (pay-per-share) system, which means you get paid for what you contribute and the luck and risk factor are removed. Litecoinpool has a feature which allows for rewards from merged-mining (when two cryptocoins based on the same algorithm are mined at the same time) to be paid out as well, and has no transaction fees. F2pool runs at a Litecoin hashrate (number of computations per second) of 19.4 TH/s (19.4 x 1,000,000,000,000) while Litecoinpool runs at 141 TH/s, almost 8 times faster. Litecoinpool boasts over 10,800 active users and more than 42,000 workers. Both sites offer extensive statistics for miners, however the stats for F2pool are only accessible by registered miners of the pool. Both Litecoinpool and F2pool are well-established, reliable pools for the mining of Litecoin’s and both are a good choice for a miner, depending on their requirements. Both pay out on a regular basis and the biggest difference between them is a multi-pool versus a single currency pool. Joining an Ethereum mining pool and combining your resources with other miners will help you see results faster and realize a quicker return on your investment. This post will take a look at some of the top Ethereum Mining pools in 2018. With so many mining pools at play in the market, solo miners are finding it more difficult to get blocks to process and the Ethereum mining rig that a solo-miner uses, needs to have massive processing power to be able to compete with the pools, which can be very expensive. If you decide to join a pool, then choosing the right pool that meets your mining expectations is important, as well as understanding the different pay-out methods and how they will impact your earnings. 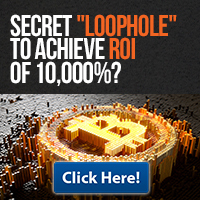 The larger pools, that have been mining for longer, are more reliable and you can be more certain of receiving your profits. To calculate your expected earnings and see the best path to choose, you can use the calculator at this link. 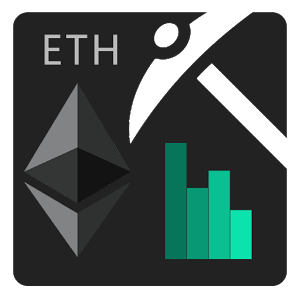 Check out our other post on Ethereum mining calculators. The top two Ethereum mining pools are Ethpool (http://ethpool.org) and Ethermine (https://ethermine.org). Together they have more than 27% of the network hashrate. The two share an underlying pool, but have different payment methods. Ethermine uses the PPLNS payment method, (Pay Per Last “N” Shares) which involves some luck in the payment but on average pays 5% more. Ethpool is a predicable solo mining pool and pays on the PPS method, a standard pay per share model. Ethermine has more than 200 000 active workers and processes about 32 blocks an hour, while Ethpool has about 12500 active workers and processes about 5 blocks an hour. See our full post on Ethpool vs Ethermine and the ethpool payout scheme. F2pool – Also known as Discus Fish (https://www.f2pool.com/). F2pool has been operational since 2013 and contribute about 24% of the network hashrate. Payments are also made via the PPS method and on a daily basis. The site is predominantly Chinese but has an English interface and has servers across Asia to ensure security and redundancy. F2pool can also be used as a litecoin mining pool. Nanopool – Next on our list is Nanopool (https://nanopool.org). Nanopool currently has 40 000 Ethereum miners and accounts for 15% of the hashrate. Nanopool uses the PPLNS method to calculate payments the same as Ethermine. Payments are made several times during the day and Nanopool has servers in Asia, Europe and America. Nanopool also offers miners the option to mine in Ethereum Classic which is a split from the traditional Ethereum currency. Also see our article on Nanopool vs Ethpool. Miningpoolhub – Miningpoolhub (https://miningpoolhub.com) currently generates about 7.6% of the hashrate activity on the network. The reward calculation is based on a transaction fee, a block finding fee and uncle rewards and incentives. Miningpoolhub also has servers across more than one continent (US, Europe and Asia) ensuring a redundant environment. Dwarfpool – The last of our top performing Ethereum pools is Dwarfpool (https://dwarfpool.com). Dwarfpool uses a RBPPS payment method (round based pay per share), which is based on the PPS method. Autopayouts are done hourly and they guarantee 100% uptime due to their distributed infrastructure. Dwarfpool makes up about 13% of the network hashrate. All these top pools offer statistical reporting and monitoring via e-mail. There are a number of pools that support multiple currencies, we’ve covered some of these in our posts on dogecoin mining pools, and LTC mining pools. Mining pools are not to be confused with Ethereum cloud mining where the full task of mining is outsourced to an organisation which supplies the hardware and running costs and pays you a dividend based on your investment. The various different mining pools have different payout schemes, including PPS+ vs PPLNS. These determine the method by which your contribution to the pool is calculated, and ultimately how much money you get. It is important that you understand the payment scheme before you get involved in a pool. Nanopool and Ethpool are both well-established mining pools that cater for the cryptocurrency Ethereum. Mining pools are a popular way for miners of cryptocurrencies to combine their resources and increase the number of blocks solved and their chances of generating profits. In this article we’ll consider Nanopool vs. Ethpool. Although Nanopool and Ethpool are both popular pools there are some substantial differences between the two and understanding these differences can assist a a miner in choosing a pool that meets his needs and can help him achieve his desired outcome from mining. Recall, there is a large and growing number of pools available, so check out our previous post on the top ETH mining pools, and on PPS+ vs PPLNS payment methods to make sure that you’re fully up to speed on what’s happening in this space. Nanopool, found at https://nanopool.org, allows miners to choose from seven different currencies to mine (Ethereum, Ethereum Classic, Siacoin, Zcash, Monero, Pascal and Electoneum). The interface on the landing page is easy to navigate and gives high-level information regarding each of the cryptocurrencies available. 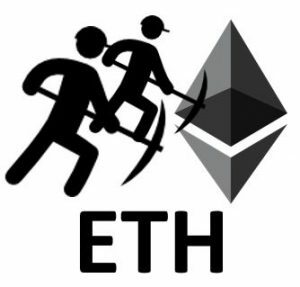 Ethpool, http://ethpool.org, offers miners the option of Ethereum as a choice of currency only. As we will be looking at the difference between Nanopool and Ethpool, we will focus on what Nanopool offers for Ethereum miners only. Ethpool calculates earnings on a unique basis that can lead to rewards three times larger than other mining pools. When a miner submits a share, their credit will increased by the difficulty of the share. The miner with the most credits will win the next mined block and his credit reset to the current credits less the number of credit of the miner who came “second”. Uncles are also paid on top of full block rewards. Ethpool’s fee rate is 1% and rewards are paid out immediately after 10 confirmations. We’ve looked in more detail at the Ethpool payout scheme in this article. Nanopool uses a more traditional PPLNS (Pay per last N Shares) payout scheme to calculate rewards. This means that miners get paid based on the number shares the pool finds and has an element of luck with regards to the outcome. The fee for belonging to Nanopool is 1% and payouts happen several times a day (with a minimum payout of 0.2 ETH. Does Nanopool pay uncles ? One question that people often as is “does Nanopool pay uncles?” Although the Nanopool site does not specifically mention the payment of uncles in their support blogs or payment breakdowns, various forums confirm that Uncles are paid by Nanopool. i.e. here. Nanopool has approximately 85,500 active miners and more than 232,000 workers active in the pool at any given time. The average hashrate is 32,332.1 Gh/s and about 850 blocks are mined every 24 hours. Ethpool is smaller with about 1040 active miners and approximately 14,000 active workers. Approximately 96 blocks are mined over a 24 hour period and the average hashrate is 2.7 th/s. Nanopool is easy to navigate and give’s detailed pool activity statistics at any given time. Clear and simple to follow instructions are available for first time miners to assist them to join the pool can be found under the FAQ section, including a section on the hardware required to mine Ethereum. The API is free and runs on CORs and the site includes download links for the preferred clients. Ethpool offers excellent support to miners, including full stratum support and warnings for invalid shares. Detailed statistics per miner and worker are available. When choosing a mining pool to join, it is important calculate in advance what you can expect to earn and then understand how the different payout methods can impact this. There are many sites available on the internet with calculators. Some of the payment methods and pools benefit long time miners that stay with one pool and some benefit miners that jump from pool to pool. You may also wish to mine different cryotocurrencies, but stay with a single pool, where multi-currency pools such as Nanopool have an advantage, or focus on a currency and stay with a pool that over time will show you steady growth, such as Ethpool.